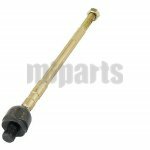 What is the rack end? 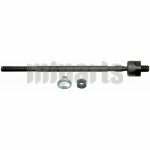 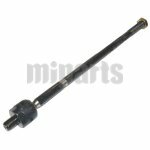 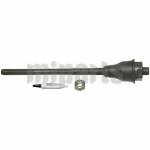 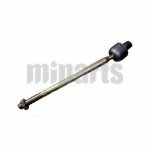 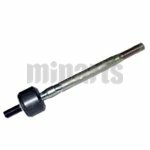 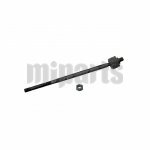 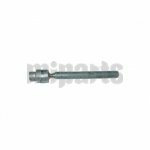 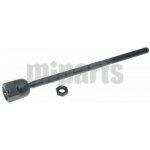 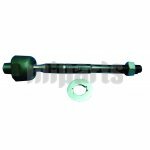 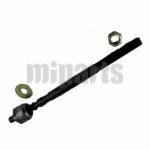 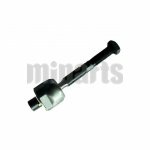 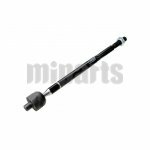 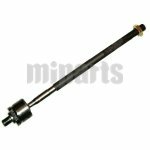 It is a part of rack and pinion steering system, and connects a steering rack to the tie rod which connects to the wheel. 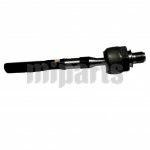 And it helps you steer the wheels as the car is in motion or parked. 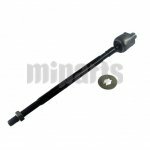 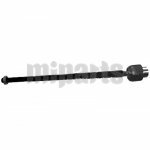 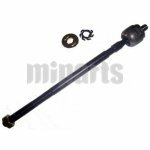 While if the tie rod end is broken, it will cause steering play, making the car unsafe for road travel. 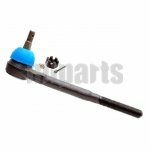 Welcome to shop our other suspension parts, e.g. 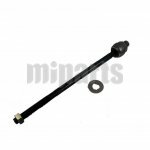 stabilizer links.